Congratulations to Clare Wright who has won Waverley Council’s prestigious $20,000 Literary Prize and the People’s Choice Award, for her wonderful history of the women of Ballarat, the Forgotten Rebels of Eureka. “The Forgotten Rebels of Eureka is a beautifully told and powerful story about the women and children who flocked to Ballarat in pursuit of freedom and unlimited opportunity. 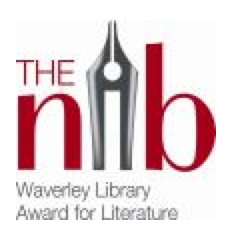 Waverley Mayor Sally Betts congratulated Wright and the five other shortlisted winners for their contribution to this year’s Nib: Waverley Library Award for Literature. Wright has worked as a political speechwriter, university lecturer, historical consultant and radio and television broadcaster.